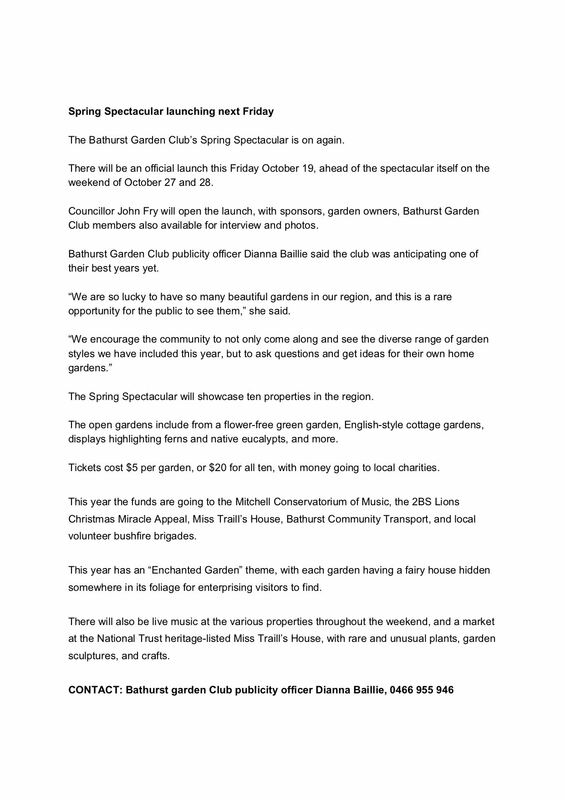 In early October, Dianna Baillie, along with some of the owners of the display gardens, were interviewed on 2MCE-FM for the Cool Climate Living show. 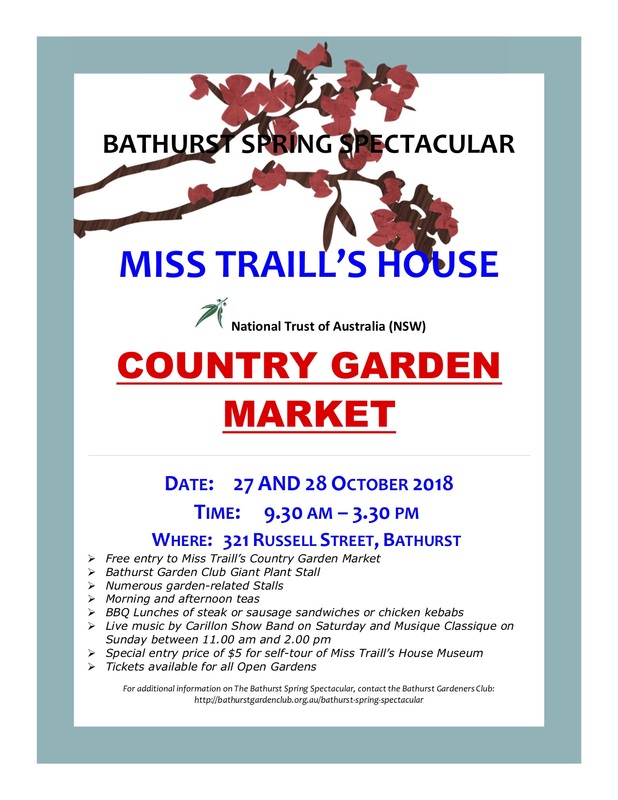 The interview was to promote the Bathurst Garden Spring Spectacular run by the Bathurst Garden Club, during the weekend Oct 27-28, 2018. You may listen to it by clicking on the play button below. On the 19th October, Dianna was interviewed on 2BS for the Spring Spectacular. You may listen to it by clicking on the play button below. On the 26th October, Dianna was interviewed on 2BS for the Spring Spectacular. You may listen to it by clicking on the play button below.